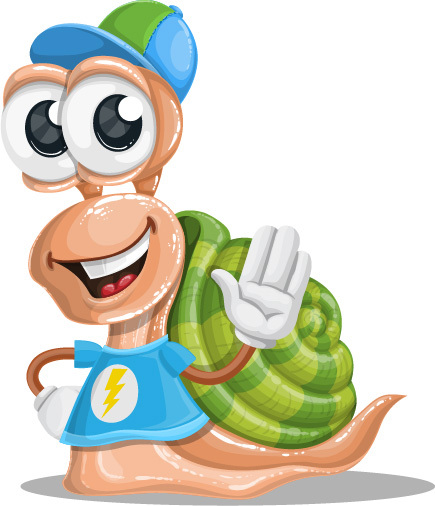 This Cute Free Teen Snail is the perfect character to attract your audience’s attention to your project. He is cute, smiley and happy. Yeah, we know how fast the snails are, but this little fellow has a dream to be the fastest in the world! Not to mention that he is available for a free download, so grab him NOW.